Supply chain experts urge firms to prepare now for possible disruption. 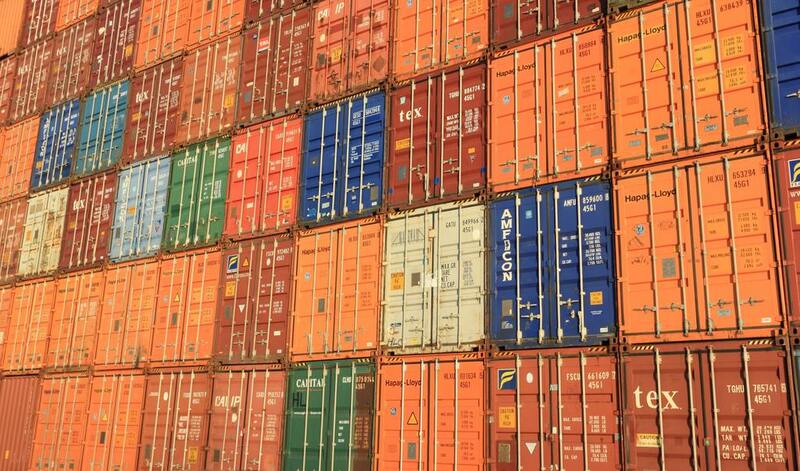 With increasing supply chain disruption possible as Brexit looms, coupled with the challenges of the seemingly unstoppable rise of eCommerce, supply chain experts are urging companies to be proactive. As we get closer to the date when the UK leaves the EU, the scenarios of No-deal Brexit, or Hard Brexit are distinctly possible. Right now, firms need to adhere to the maxim of ‘proper planning prevents poor performance’ as waiting for the ‘fog to clear’ is no longer an option. Alan continues: “We have been advocating this for the past 18 months, but business has been stubbornly expecting it all to be sorted out. 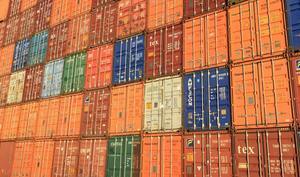 It’s highly risky for companies and their logistics providers to rely on generalisations, as the combination of tariffs and supply chain risks/opportunities will be company specific. Businesses are being encouraged to seek Authorised Economic Operator status pre-Brexit to protect their supply chain. Comprising an internationally recognised quality mark, an AEO accreditation indicates that a company’s role in the international supply chain is secure, and that its customs controls and procedures are both efficient and compliant. Although not mandatory, it provides quicker access to simplified customs procedures and, in some cases, the right to ‘fast-track’ shipments through customs. Consultancy SCALA is offering an end-to-end service to manage the AEO accreditation process. Dave Howorth, director at SCALA, said: “With focus and correct management, the AEO Accreditation process can be completed within six months. So, the time to act is now. Online retail continues to claim High Street victims. House of Fraser wasn’t the first and probably won’t be the last, but it is still quite shocking to see these big names fall by the wayside. 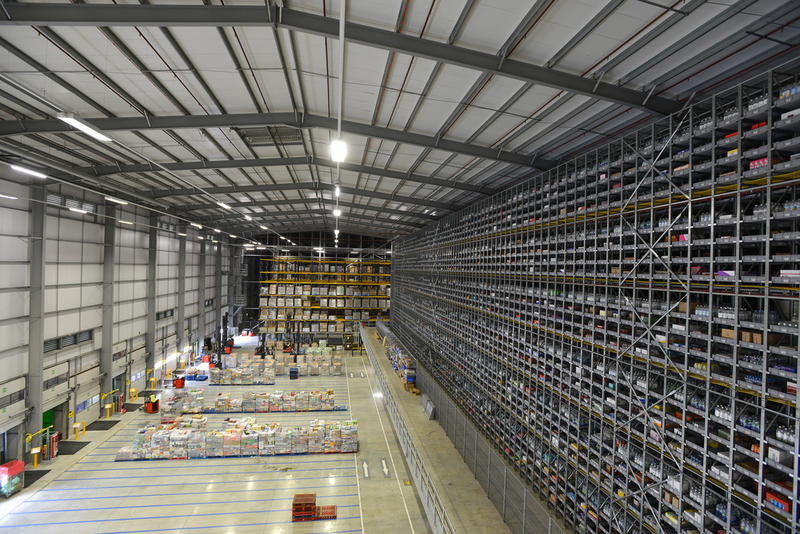 It looks now as if Sports Direct, which purchased House of Fraser out of administration, will seek in the long term to serve the remaining House of Fraser stores via its existing Shirebrook distribution centre. It has been suggested that in the short term XPO Logistics, the old logistics provider of House of Fraser, will continue to supply stores and fulfil online orders, but that in the longer term, the old House of Fraser warehouses at Milton Keynes and perhaps Wellingborough also, will close. This is effectively a logistics consolidation, however and abrupt and painful for those who will lose jobs and for XPO Logistics, who, it is reported, was owed substantial sums of money when House of Fraser went into administration. 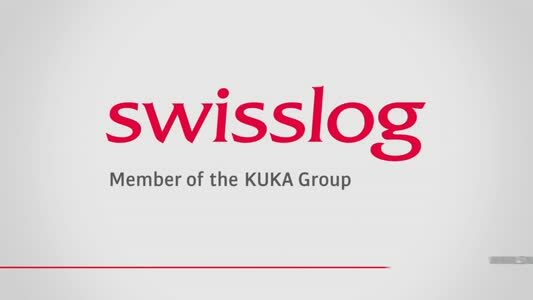 It has been a fraught negotiation for all parties and could be seen as a a setback for the idea of increased collaboration across the supply chain. For a long time, collaboration has been championed by supply chain professionals seeking to add efficiency to logistics. This is a brilliant idea and it makes perfect sense to supply chain and logistics managers who are primarily concerned with keeping the machinery of UK plc moving as smoothly as possible. No one can argue with its logic. But business is not always motivated primarily by logic. It’s more about chasing profit, and that doesn’t always lead to logical or pleasant places. Trust is a key building block of collaboration, and when big brands collapse in acrimony it certainly undermines trust and makes firms wary of exposing their business to excessive risk. 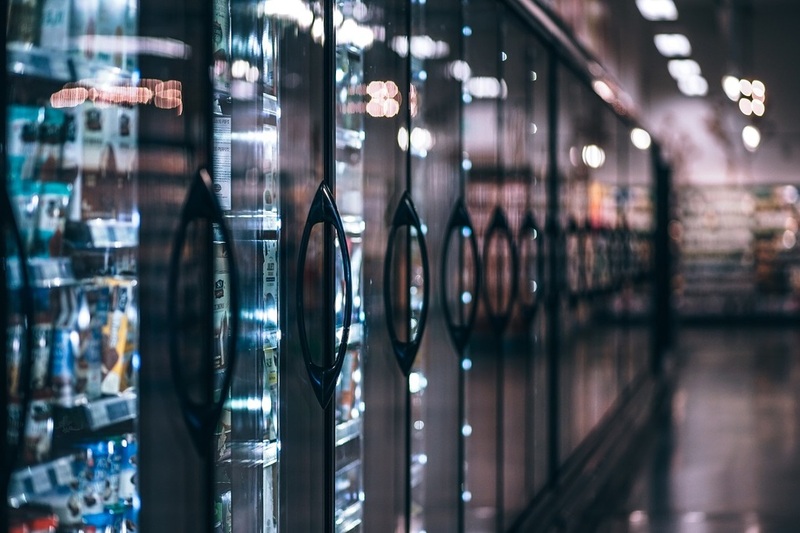 In the grocery sector, the growth of the discount and convenience sector is eroding major retailers’ market share, according to new research from SCALA. The study says it could also come at a cost to suppliers. The research found that traditional major retailers’ share of product volumes has declined in recent years - with volumes down nearly 5% since 2015. The erosion is a result of the emerging growth of discount retailers - expected to see an increase of 49.8% to their value over the next five years. Dave Howorth said: “While increased competition is positive for consumers, for the logistics sector, there are serious implications. 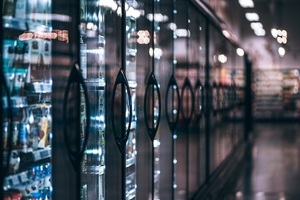 Scala’s UK Logistics Report found that major retailers are responding to the threat from the discounters by seeking benefits from consolidation, which again is impacting the supply chain sector. Howorth continued: “The major retailers have, for some time, been looking at what the discount retailers do well and have initiated processes to rationalise product ranges and simplify their businesses to better manage their costs. “The recent Sainsbury’s / ASDA merger and the tie-up between Tesco and Carrefour highlights this approach to making cost reductions, but the resulting impact to manufacturers could be detrimental.